New Delhi, Oct 31 : The Union Cabinet on Wednesday gave approval for declaring Imphal airport as international. "Declaration of these airports as international airports will offer improved connectivity, wider choice of services at competitive cost to air travellers resulting in boosting international tourism and economic development of the region and the country,’’ an official statement here said. 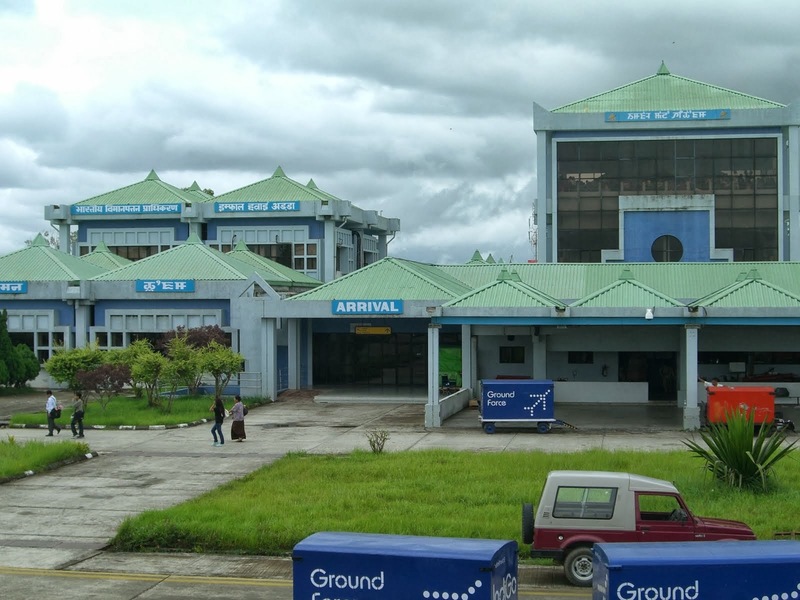 The grant of international status to Imphal airport holds significance because of Manipur's proximity to neighbouring Myanmar. It is expected that with India becoming more aggressive in its `Look East policy’ and Myanmar opening up, Manipur could become a key regional hub for international flights to South East Asian countries. Imphal Airport, which belongs to Airports Authority of India (AAI), is suitable for 'C' type (Airbus 320 or 321) of aircraft operations in all-weather conditions. It has facilities for night operations, 2,746 metre-long runway, apron to park three A-320s and an ATR-72 at a time. AAI had modified the terminal building, having an area of 6,592 sq m, to integrated terminal building.